Grab This Free Kindle Book Today! Yes, this book should look familiar to a lot of you as it is how you found this blog and what started this whole thing (and previous versions have been downloaded over one million times)….I recently updated it with a few minor changes and corrections for sites that have gone away. This is a new version published just the other day, so if you had a previous version I’d recommend you grab this one now while it is free today – better yet, why not tell your friends to grab this one, also, so they can literally never buy a Kindle book again! Please note this eBook is not USA-specific: in other words, each site mentioned in this Guide allows you to download and enjoy their content on your Kindle no matter which country you may live. From the author of the Amazon Kindle best-selling blog “Free Kindle Books and Tips” comes this update to your definitive guide to millions of free books online! Rather than limit yourself to the offerings at Amazon, there are literally thousands upon thousands of books, short stories, and more available to you for no charge which you can transfer directly to your Kindle or other eBook reader, download or email directly to your Kindle. 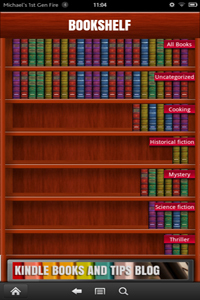 Sure, you could spend several hours performing the same research, but save yourself the time and frustration as this guide will show you where to look and find thousands of books so you can read to your heart’s content! Everyone enjoys receiving free stuff – the author included. This guide shows you where you can receive several hundred thousand (actually over a million) free books, blogs, short stories, and other content. Theoretically, you will never have to pay another cent for Kindle reading content again. This guide also provides a brief overview of how to transfer books to your Kindle, the various file formats that are compatible with the Kindle, and how to download free books from the Internet and transfer to your Kindle. 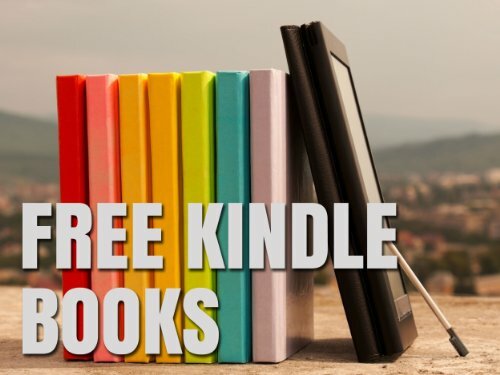 Click here to pick up your free copy of Free Kindle Books & How to Find Them in the Amazon Kindle store. 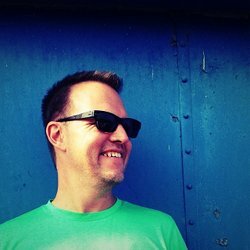 Michael Gallagher is the author of several bestselling Kindle “how-to” guides, and his title “Free Kindle Books and How to Find Them” has been the #1 Kindle reference guide for several years and has been downloaded over one million times. His “Free Kindle Books and Tips” blog has been the #1 bestselling subscription blog in the Amazon Kindle Store since 2010. 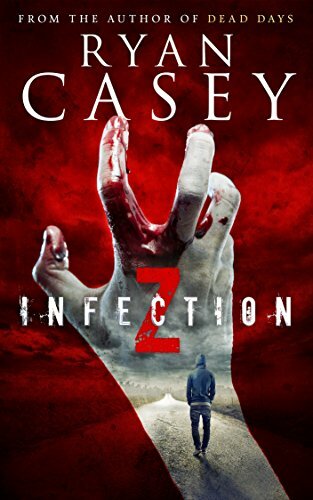 Click here or type in http://smarturl.it/dk4zm1 into your web browser to pick up your copy of Infection Z in the Amazon Kindle store. 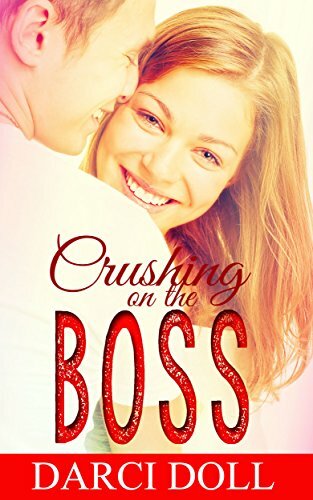 Crushing on the Boss is a clean and sweet romance. Three years out of college and Natalie Fairfax still doesn’t know what she’s going to be when she grows up. While her group of best friends are getting married and having babies, Natalie has been waiting tables and hoping that something better will come along. It’s not until Forest, a deadly hot businessman, walks into the restaurant that Natalie begins to question her own sanity. Infatuated beyond reason from the get-go, she has no explanation for the craziness that she feels inside. It’s the kind of craziness that’s not just going to take her out of her comfort zone; it’s the kind of craziness that just might save her life. Click here or type in http://smarturl.it/57o2qp into your web browser to pick up your copy of Crushing on the Boss in the Amazon Kindle store. Click here to pick up your free copy of Forever Road in the Amazon Kindle store. 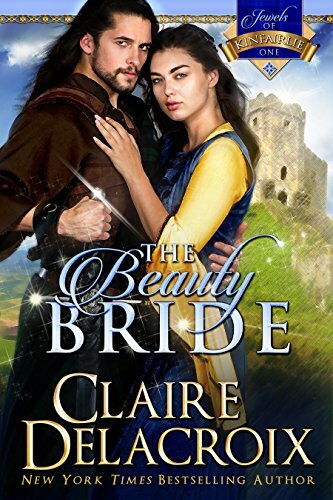 Click here to pick up your free copy of The Beauty Bride in the Amazon Kindle store. 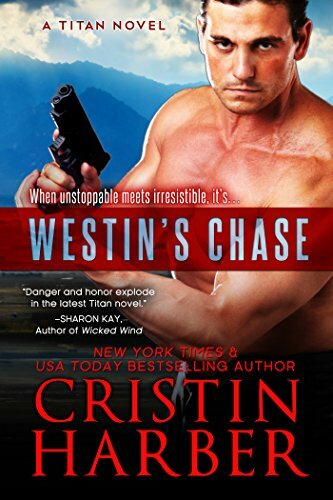 Click here or type in http://smarturl.it/rb8xpz into your web browser to pick up your copy of Westin’s Chase in the Amazon Kindle store. A gentleman, who overate himself at the Presbyterian supper last night, enclosed an extra half dollar to one of the lady managers this morning. It’s the only case on record of conscience money paid to a church festival. Out of respect to the family, we will not mention the name of the gentleman. It seems that the bulletin board set up in the post office inviting patrons to complain to the postmaster is a regular trap to catch the unwary, as the postmaster gives the complainant a piece of his mind for daring to complain. So says a patron. City carts are employed today hauling off mud. In dry weather they will haul it back again. It is now discovered that the abutments for the new bridge on Houston street are nine feet short, and the masons are at work remedying the mistake of the city engineer. A plan is in contemplation to turn the historic Alamo church into a museum. It should be abandoned. The building is unfit for a storehouse for old trumpery. To refined vagrants it is known as the Hotel Shardein, so called from the gentleman who has charge of it. Others call it the Bat Cave. In city parlance it has the uneuphonious (sic) name of the city jail. Many of the citizens refuse to believe that the statement of a man being found in the Water Works reservoir was untrue. They assert that the water has tasted bad for some time and they are quite sure that said bad taste was caused by the presence of the dead man. The census takers are instructed to take only the people and to omit the cats, which the Examiner says were included in Ft. Worth. 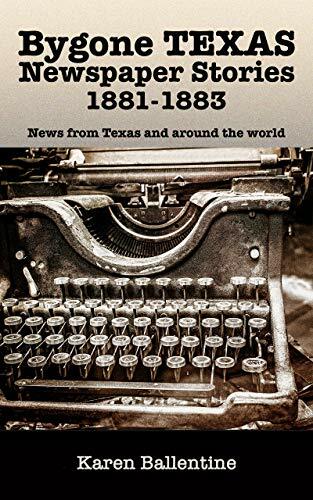 Click here or type in http://smarturl.it/ntbbdf into your web browser to pick up your copy of Texas Clippings in the Amazon Kindle store. Marooned in the 19th century Old West, an alien must survive on the violent planet and return to his homeworld to destroy his mortal enemies and avenge his people. During a raid to a Comanche camp he rescues Anna, a tall warrior woman. The two become friends and comrades, their fates forever intertwined. They find themselves together in the prairies of 19th century Texas, the bordellos of Civil War-era New Orleans, to Prohibition in the 1920s, the Great Depression, and the vastness of space. But will they survive hardships through history, the enmity of their southern neighbors and the Civil War, and be able to return to his home planet to exact his revenge? 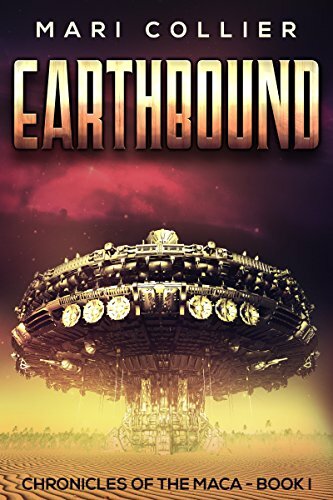 Click here or type in http://smarturl.it/earthbound into your web browser to pick up your copy of Earthbound in the Amazon Kindle store. The boy came to her out of water, unexpected. He was smart and strong and goofy, as boys are meant to be, but peculiar – he remembered everything. In the span of a single summer, she made him fearless. Now, even as Mercedes Adams is at the height of her career, forbidding changes loom over the world. That night, in the hushed calm of a spring evening, two plain-faced killers watch her home, waiting to make their approach. A few hundred miles away, a brilliant technologist returns to his childhood town in order to begin a descent into darkness . . . in London, a military game theorist finds himself pursuing kidnappers . . . outside Prague, a hacker and a thief stumble upon plans for a weapon unique to the world . 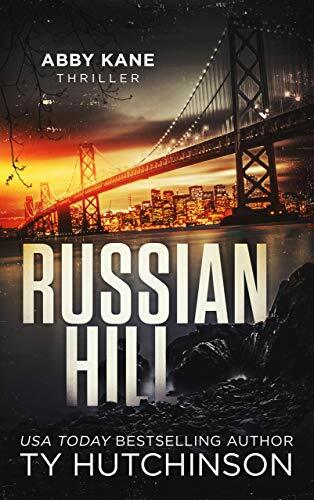 . . an FBI agent faces an unpredictable fugitive in Chicago, while in Germany, a sniper-turned-schoolteacher finds reasons to take up his ancient calling . . . and a sitting United States Senator finds his life and his work invaded to terrifying conclusion. In Paris, a widowed man begins to recognize the hints and patterns of a greater puzzle that will bring them together . . . or kill them all. Mercedes Adams is about to find herself at the center of a vast, tightening knot of mystery, intrigue, and globe-spanning terror borne of her family’s legacy. Rising to her aid is a small group of specially-trained men and women. And at their center? A man who remembers everything. 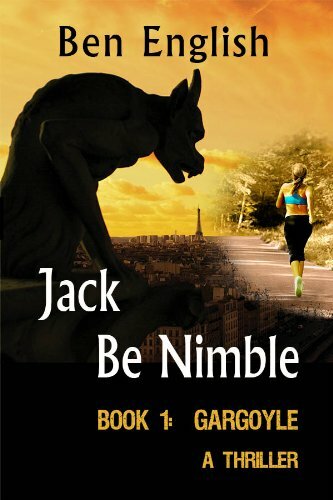 Click here to pick up your free copy of Jack Be Nimble: Gargoyle Book 1 in the Amazon Kindle store. Struggling financially and emotionally, Ellie is torn between keeping her baby and giving it up for adoption. She wants to give her child the chance she never had – to be raised by two loving parents. If only she could make Lucas understand. And, if only she wasn’t falling for a man with no heart left to give. Lucas finds himself wanting more. Wanting Ellie. But what if he gives in to his deepening feelings and loses her, too? One fears abandonment. The other fears loss. 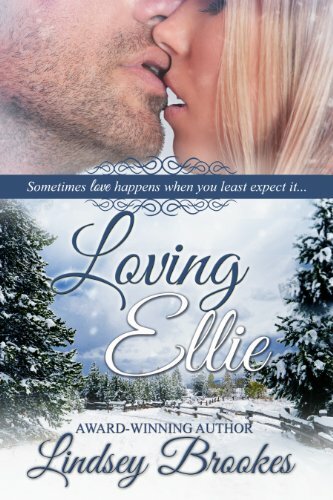 Can Ellie and Lucas put their painful pasts behind them and finally find true happiness? Or are the emotional walls they’ve built up around their hearts too strong to tear down? Click here to pick up your free copy of Loving Ellie in the Amazon Kindle store. 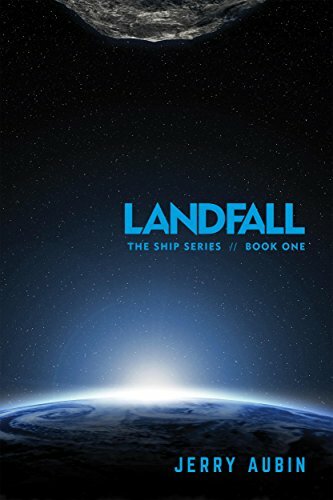 Click here or type in http://smarturl.it/62916 into your web browser to pick up your copy of Landfall: The Ship Series Book One in the Amazon Kindle store. 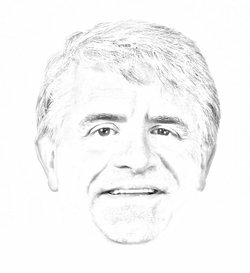 Jerry Aubin is a successful technology executive who runs a venture-backed startup. 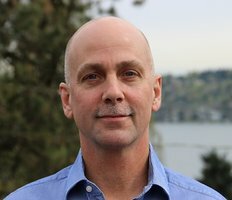 A lifelong science fiction fan, he decided to write his own series when he became disenchanted with the stories available to read to his kids. He lives in Austin, Texas with his wife, two boys, and one awesome boxer named Queso. 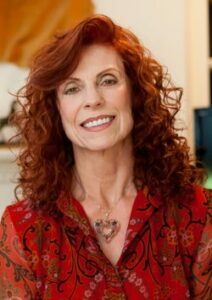 You can visit Jerry’s Amazon author page if you click here or type in http://smarturl.it/aubin into your web browser. Here’s your sescond group of free and discounted Kindle book offers in a variety of genres for Wednesday: for those books listed as being free in this post – while the pricing of the free status is valid at the time of this posting, please make sure you check the pricing carefully before you press the “buy” button as it could revert back to paid status at any time! Billions will die, and I am the cause of it all. To know why, you have to go back to another, simpler time, when I was just a boy. I remember my family, hanging helplessly from the eaves of the porch of our ranch. And I remember the Preacher, slipping the noose around my neck. He was searching for a woman, the last of her kind. He’d been hunting her for longer than he could remember, and her death would end a war that had raged for thousands of years. It was supposed to be the final battle but she was clever and unpredictable, and had eluded him again. Instead of finding her, he found me, and I had made it a whole new war. My name is Gabriel Armstrong, and I am immortal. The Eighth Day is a chilling post-apocalyptic thriller. 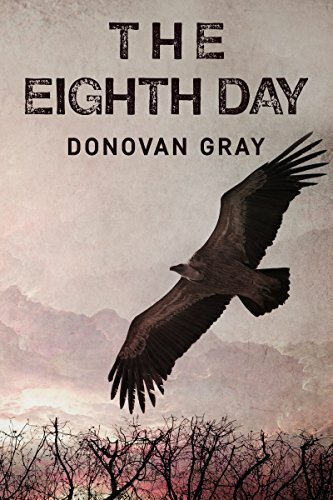 Click here or type in http://smarturl.it/eighthday into your web browser to pick up your copy of The Eighth Day in the Amazon Kindle store. After the world’s longest pregnancy, Kiki has her baby. But nothing in Kiki’s life goes as planned, does it? You’d think Detweiler would be over-the-moon with happiness, but instead he’s acting like he’s been jabbed with a diaper pin. Anya is sharing inappropriate pictures, Erik is wetting the bed, and someone is trying to steal newborn babies from hospitals in St. Louis. Kiki comes down with a bad case of the new mommy blues, and then one of her worst enemies winds up dead. It’s enough to make Kiki to cry like a baby–but help is on the way. Or is it? 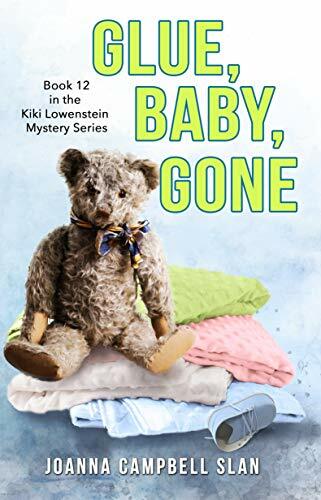 Click here or type in http://smarturl.it/gluebabygone into your web browser to pick up your copy of Glue, Baby, Gone in the Amazon Kindle store. 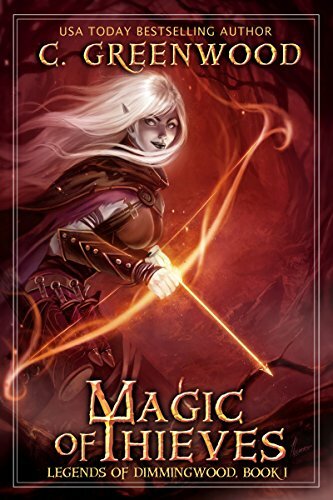 Click here to pick up your free copy of Magic of Thieves in the Amazon Kindle store. 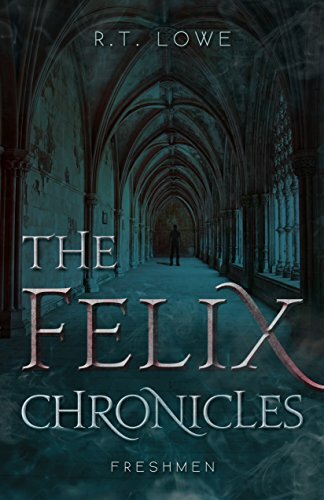 Click here or type in http://smarturl.it/felixchronicles into your web browser to pick up your copy of The Felix Chronicles: Freshmen in the Amazon Kindle store. Click here or type in http://smarturl.it/y1xqck into your web browser to pick up your copy of Golden Legacy in the Amazon Kindle store. Click here to pick up your free copy of Becoming Zara in the Amazon Kindle store. 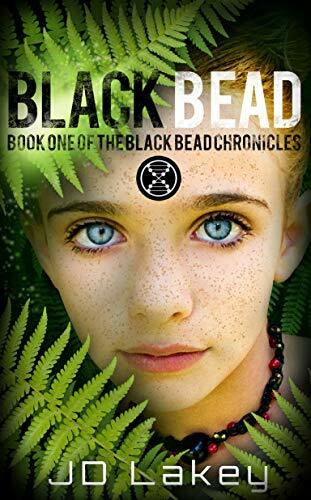 If you liked Avatar and Ender’s Game, you’ll love Black Bead! On a savage, outlying planet an enclave of psionically-trained humans have built a utopian, matriarchal society that lives in harmony with all life. Leaving behind the polluted and corrupt world in which they lived, they colonized a new home far from the eyes of the galactic empire. Shielded from the rest of the galaxy by the dangerous beasts that inhabit their lush, forested world, the village lives a simple life under their Home Dome. But their goal was more than just to live in peace – they wanted to create the perfect human who could bring peace to the galaxy. Rather than merely cloning themselves, they began to manipulate genes in order to create a race of mutants with enhanced telepathic powers. Under the direction of the ruling witch coven, each child of the Windfall Dome is tested at a young age to asses their abilities – a test which can plot the course for the rest of their lives. Unfortunately, Cheobawn – the daughter of the ruling First Mother to the dome – is marked with the Black Bead on her Choosing Day, a symbol of bad luck and shame. It seems the child the mothers had placed so much hope in would not be the future ruler they had hoped for. Yet there is something powerful about her that the elders don’t understand. Finally of age, Cheobawn is chosen to join a pack to act as the psychic Ear on a foraging mission outside the dome. She knows this is her chance to prove herself. But something sinister stalks them and each member of the pack must draw on their unique strengths and a lifetime of training if they want to survive to see another day. In her visionary new series The Black Bead Chronicles, author J.D. Lakey invites you to journey along with Cheobawn, Megan, Tam, Connor, and Alain as they use their wits and their Luck to unravel the mysteries of the deceptively bucolic life beneath the dome in this coming of age metaphysical science fiction adventure. Click here to pick up your free copy of Black Bead in the Amazon Kindle store. 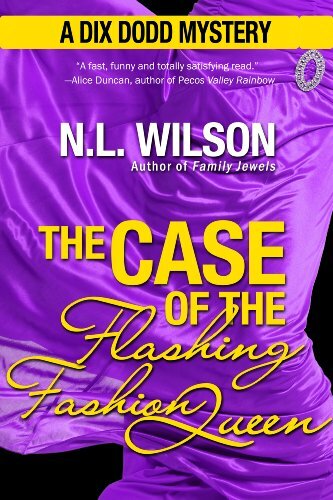 Click here to pick up your free copy of The Case of the Flashing Fashion Queen in the Amazon Kindle store. 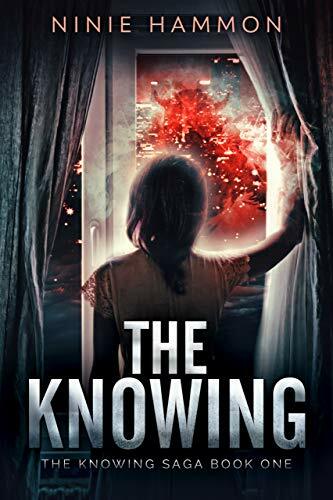 Click here to pick up your free copy of The Knowing: Book One in the Amazon Kindle store. Or meet Will in Black Sunshine, who has returned after 20 years to man up to what he did in the coal mine that day AFTER the explosion that killed 27 miners. Then there’s Anne from The Memory Closet, who has forgotten her entire childhood but has pledged to do whatever it takes to recover those memories–even if it costs her sanity or her life. And Bubba Jamison, the brutally vicious dope grower from Home Grown, Slap-Yo-Mama Carmichael, the old black stand-up comic from The Last Safe Place, Ron Wolfson, the crusading photojournalist from Sudan and Grayson Addington, the shattered Vietnam vet from When Butterflies Cry. You want interesting–I got interesting! Pull up a chair, sit down by the fire, open one of my books and let the suspense start to build. Or less idyllically, grab a seat on the A Train to Brooklyn or the Piccadilly Line to London Waterloo Station and fire up your Kindle. Mia Rosetti is used to being different, especially since she can tell if people are good or evil just by looking at their auras. But when a mysterious (and handsome) stranger walks into her life without one, she starts questioning her power and begins a search to find the true purpose of her gift. What she doesn’t know is that aura-less Thomas harbors secrets of his own – an abusive past and the ability to avoid danger. None are aware of the ancient prophesy foretelling the birth of seven psychics destine to change the world. Among the Shrouded follows Mia, Thomas and Kate, three unsuspecting strangers whose lives intertwine to reveal the significance of their gifts and the greater purpose of their collective lives. 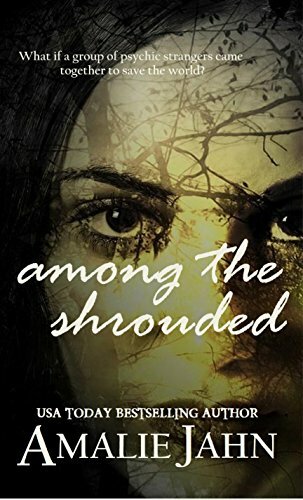 Click here or type in http://smarturl.it/5sz640 into your web browser to pick up your copy of Among the Shrouded in the Amazon Kindle store. Read the complete collection of writings from H.P. Lovecraft. This edition includes a fully linked table of contents so you can find your favorites easily and return to Lovecraft’s work again and again. Stories, poems, letters and essays are included in this massive ebook. Click here or type in http://smarturl.it/hplovecraft into your web browser to pick up your copy of The Complete H.P. 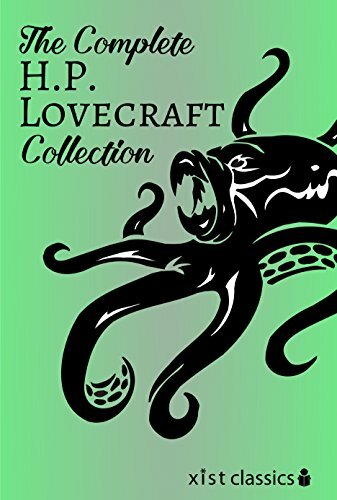 Lovecraft Collection in the Amazon Kindle store. 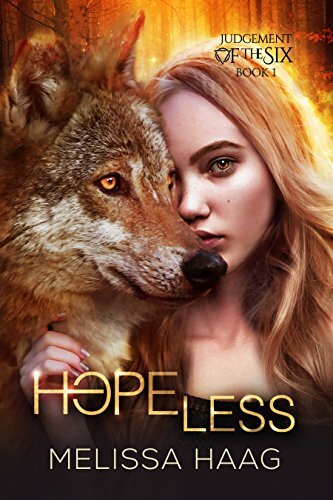 Delve into a riveting world of werewolves and young women with unexplained abilities, in Hope(less). Click here to pick up your free copy of Hope(Less) in the Amazon Kindle store. 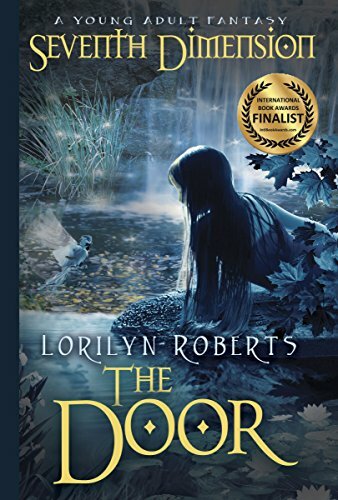 The Door is the first book in the Seventh Dimension Series that combines contemporary, historical, and fantasy elements into a Christian “coming-of-age” story. 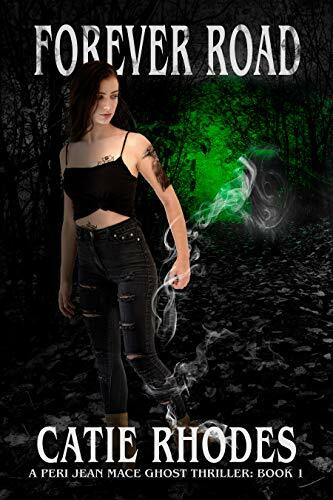 A curse put on Shale Snyder, because of a secret, shrouds her with insecurity and fear. Following suspension from school, Shale’s best friend isn’t allowed to see her anymore and she feels abandoned by her family. When a stray dog befriends her, she follows it into the woods. There she discovers a door that leads to another world…. Click here to pick up your free copy of Seventh Dimension – The Door in the Amazon Kindle store. Possibly the most controversial story yet from best-selling author, D.W. Ulsterman. 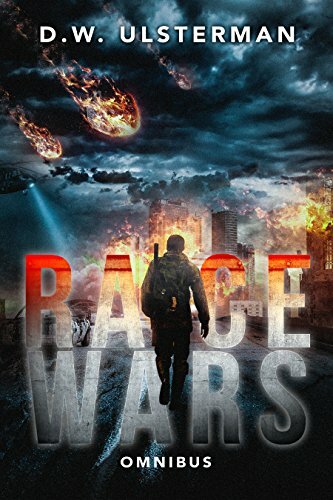 RACE WARS is an apocalyptic survival thriller that details the spread of brutality across the United States as a once-proud nation is ripped apart by racial division and self-serving politicians unwilling to quell the violence they themselves helped to create. It is a frightening tale many believe could happen, and some believe WILL happen. If so, are you fully prepared to defend family and friend from a world gone mad? Click here to pick up your free copy of Race Wars Omnibus: Season 1-5 in the Amazon Kindle store. 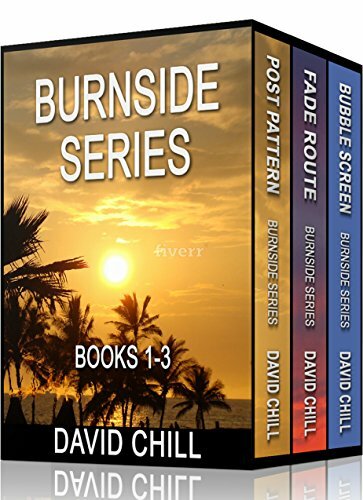 Click here or type in http://smarturl.it/burnside into your web browser to pick up your copy of The Burnside Mystery Series, Boxed Set in the Amazon Kindle store. Mr Argenton’s young cousin, Elise, draws terrifying images. Doors slam. Inhuman figures slink through the forest surrounding the house. A piano plays in the middle of the night. Blood drips from the ceilings. Sophie is inevitably pulled towards the terrifying truth: Northwood’s ancient halls are haunted by the family’s long-dead ancestors. The malevolent spirits—produced by grisly deaths—resent her intrusion into their home. Trapped in Northwood and desperate for an escape, Sophie’s fate is further complicated as she finds herself irrevocably drawn to the tall, dark-eyed man she married. She suspects her feelings are returned, but Mr Argenton is hiding the truth about the house—and his secrets are so dangerous that they might just be unforgivable. 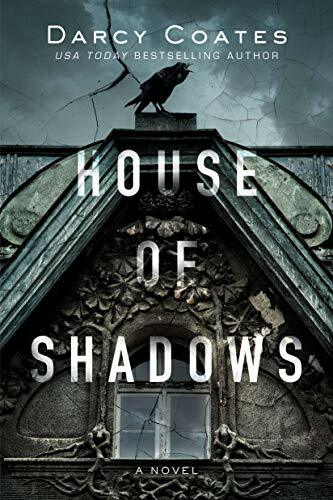 Click here or type in http://smarturl.it/y7qrhb into your web browser to pick up your copy of House of Shadows in the Amazon Kindle store. This fast-paced romantic adventure by an Amazon best-selling author is set in autumn, 1448 at England’s famed Applewood horse fair. The midnight peace is shattered when monastic knights invade the camp to reclaim a treasured chalice stolen by a Gypsy. The attack sets in motion a string of deadly pursuits, a mystery murder, and a political crisis involving the most prominent bishop in England. In the center of the chaos, the beautiful half-Gypsy, Kadriya, yearns for true love. Raised by English nobility, she has passed the threshold of womanhood. Spurned for her mixed blood, she is now twenty and longs for acceptance. With one foot planted firmly in each of her ethnic shorelines, Kadriya struggles to find her place in the world. Teraf, an impetuous Gypsy tribal king of surpassing charm, proposes she choose her Romani legacy. When Kadriya accepts, she starts a wild journey that challenges her loyalties and tests her courage. This historical adventure unfolds when Kadriya arrives at the horse fair, where Teraf will announce their betrothal. Kadriya stands at his side, basking in the warmth of her realized dream. 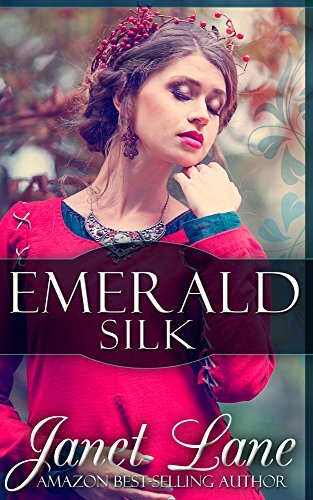 Click here or type in http://smarturl.it/emeraldsilk into your web browser to pick up your copy of Emerald Silk in the Amazon Kindle store. Fleeing for safety, they soon cross paths with other survivors. It doesn’t take long until they realize that the dead are not the only things to fear. While the world is taken over by the dead, Zoe and Boggs are brought together in a heated romance that neither expect. Things get even more complicated when Zoe finds herself cursed with a mental link to the dead. Their lives become all about surviving, coping, and loving each other. Book one of the Grace Series. Intended for mature audiences. 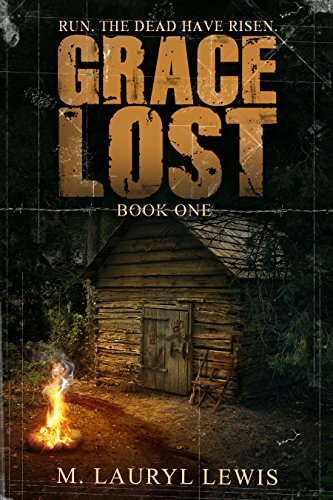 Click here to pick up your free copy of Grace Lost in the Amazon Kindle store. The headless body of a wealthy widow is discovered decomposing in Chelling Forest. Then a second victim is found. Detective Inspector Lorne Simpkins and her partner, DS Pete Childs are assigned the case. Before they can discover the identity of the killer they must make a connection between the two victims. After a third murder, Lorne receives a grisly surprise. Clearly, a vicious serial killer is on a rampage…and Lorne has become the killer’s fixation. Lorne can’t allow her failing marriage or her new boss–a man with whom she shares a sensuous secret–keep her from focusing on her job. She must catch the macabre murderer, or risk becoming the next victim. 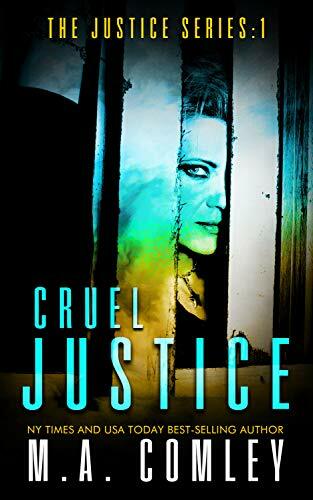 Click here to pick up your free copy of Cruel Justice in the Amazon Kindle store. Fixed is a darkly comedic memoir that spans my unsupervised youth, drug and alcohol addiction, bank robbery, life in prison and ultimately my release and re-entry into my life’s new and sober orbit. I grew up with alcoholic parents trapped inside their own lonely skins, a painful childhood full of cold shoulders and broken furniture. I burst onto the drug scene at age eleven and thrived before slowly finding out that it wasn’t all that it was cracked up to be. With addiction taking over and dictating my every move, I tried to make sense of it all while gathering five unwanted felonies along the way. At thirty-three, after a long string of bank robberies and my bad guy impersonation had run its course, I was brought back to life with the gift of prison and given the opportunity to experience a new childhood that I could have only imagined while growing up in Manville. Upon release, I learned that the universe is a kind and forgiving place, often strange and funny with plenty for everyone as long as I don’t forget where I came from. 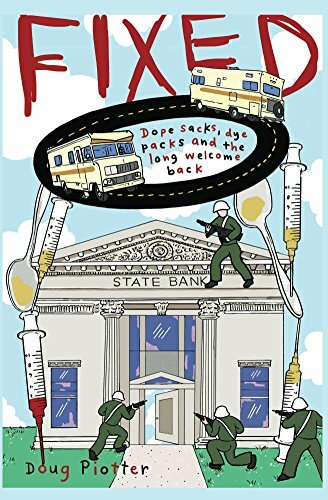 Click here or type in http://smarturl.it/fixed into your web browser to pick up your copy of Fixed: Dope Sacks, Dye Packs, and the Long Welcome Back in the Amazon Kindle store. After two decades of reckless behavior, gripping drug addiction and petty crime evolving into bank robbery ended on the day he started a 115-month prison sentence in 1993. He has been clean and sober and crime-free ever since, a remarkable turnaround against long odds that such a change was possible. Upon his release, Piotter built a successful construction company and became an active member of his recovery community. He lives in Seattle with his wife, artist Terrell Lozada. You can visit Doug’s Amazon author page if you click here or type in http://smarturl.it/piotter into your web browser.